Sesshomaru and Rin, on a Lovely 日. . Wallpaper and background images in the Sesshomaru and Rin club tagged: sesshomaru rin anime fanart. This Sesshomaru and Rin fan art might contain ブーケ, コサージュ, 花束, 小さな花束, ポーズ, and ノーズゲイ. best 画像 i could find! 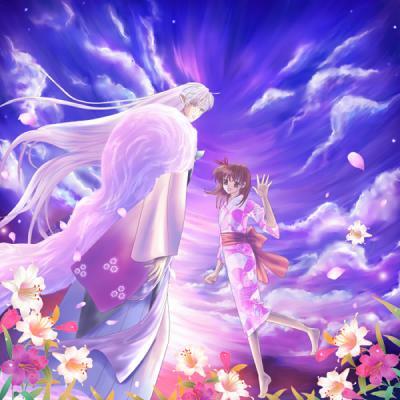 Watch 犬夜叉 the Final Act online for free!